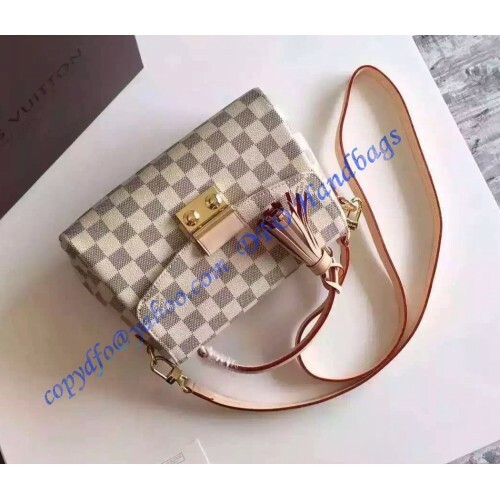 Louis Vuitton is famous for its sophisticated workmanship and artistry. It is the reason so many ladies anticipate to have a peek whenever LV launches a new bag. 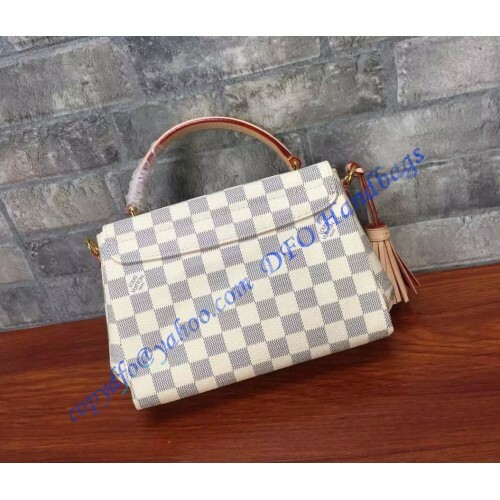 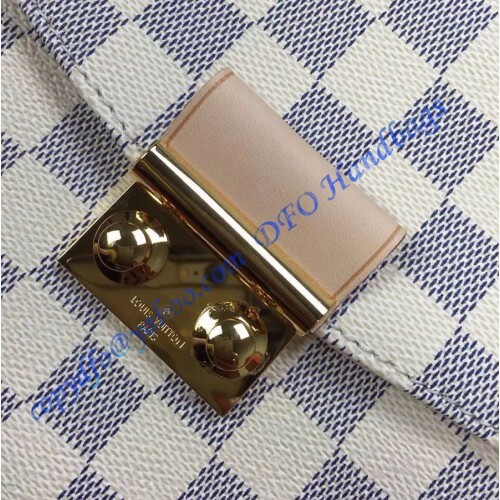 What is stand out of this LV bag? 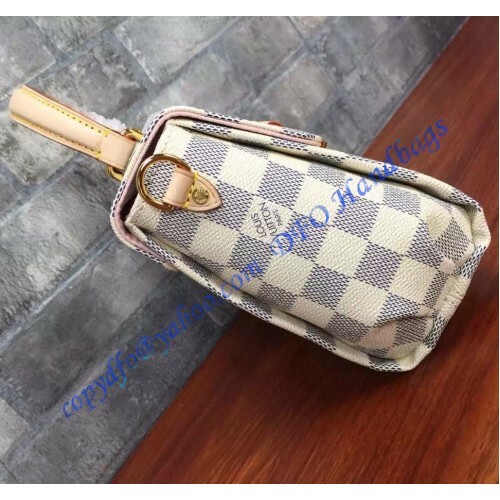 The Croisette is compact and fitting the body curve. 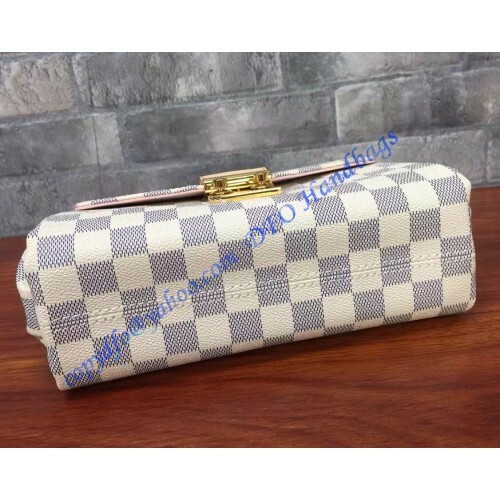 Complete with elegance with its iconic Damier Azur print, the Croisette is a perfect bag design. 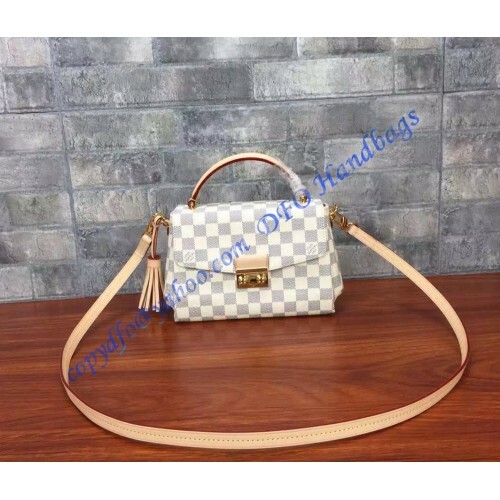 With flexibility as the primary goal, this high-class bag has a flat handle and shoulder strap so that it can be worn cross body, over the shoulder or carried in the hand. 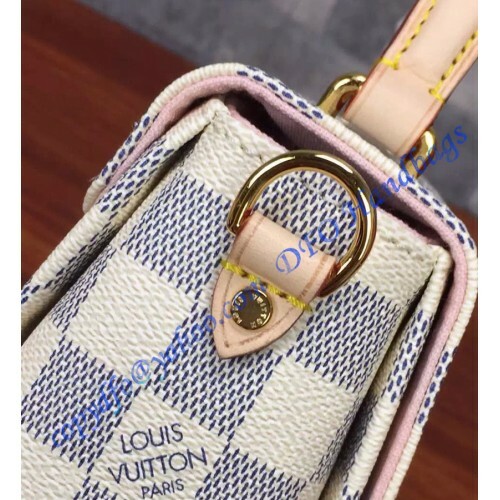 The extra tassel in natural cowhide leather add a playful touch to its elegant design. 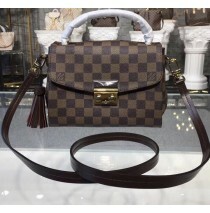 If you are searching for a compact but multifunctional bag, LV's Croisette Bag is a must-have. 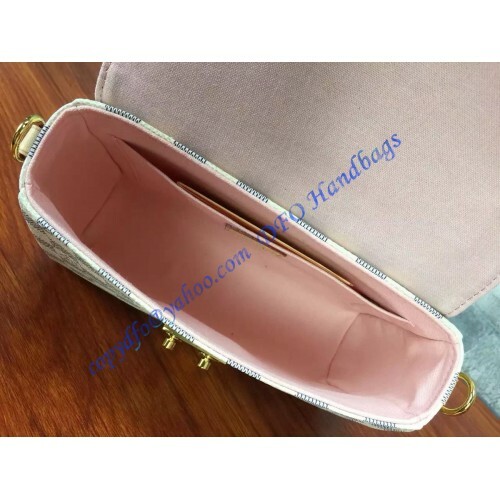 The interior made in pink textile lining features a large compartment and a flat pocket.